invite you to attend a discussion to explore the impact of analytic tools that inform investment decisions for economic growth and well-being. 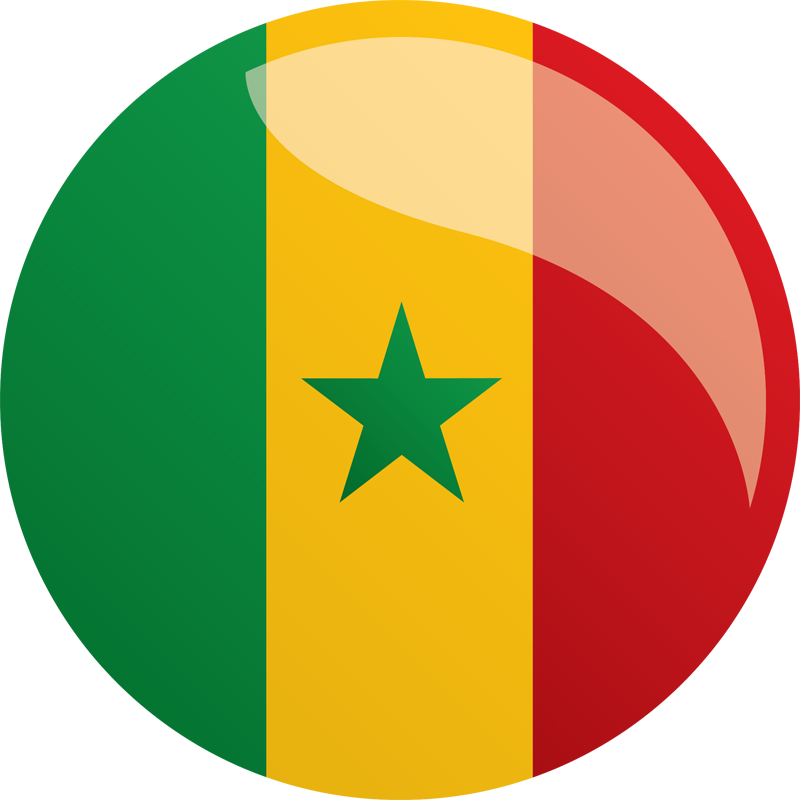 Join the international development community, private sector, and non-governmental investors to learn about the Government of Senegal's National Growth Strategy and provide input to the Government’s strategy in the energy and business environment sectors. MCC and the Government of Senegal are partnering to spur economic growth and reduce poverty by improving Senegal’s power sector, reducing costs and expanding access to electricity for citizens and businesses.